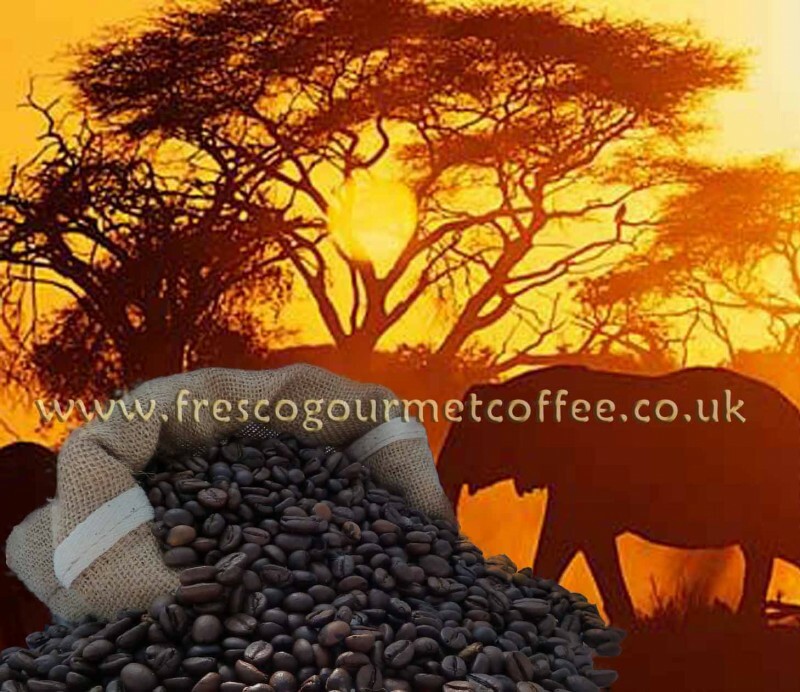 A mellow fruity coffee with notes of wine and spice! This soft, fruity coffee comes from the southwest of Ethiopia, the birthplace of Arabica coffee. Ethiopia is still producing some of the world's finest and most delectable coffees. The coffee is grown under cover of abundant shade trees in fertile, brittle, well-drained soil. In taste this is as close as you will get to wild coffee. The young coffee 'cherries' are then laid out to dry in the scorching sun. This process helps develops the beans' rich flavour and winey, spicy aftertaste.
? ? ? ? ? On average 1 teaspoon or more according to your taste. Once opened reseal your bag of coffee with the 'ziplock' and store in a cool dry place. Use within 2-3 weeks of opening for ground and 4 weeks for beans. Copyright © 2019, Fresco Gourmet Coffee, All rights reserved.